That’s the thing about Neil Gaiman. A great artist attracts other great artists, and the result is (hopefully) great comics. Why shouldn’t it be? 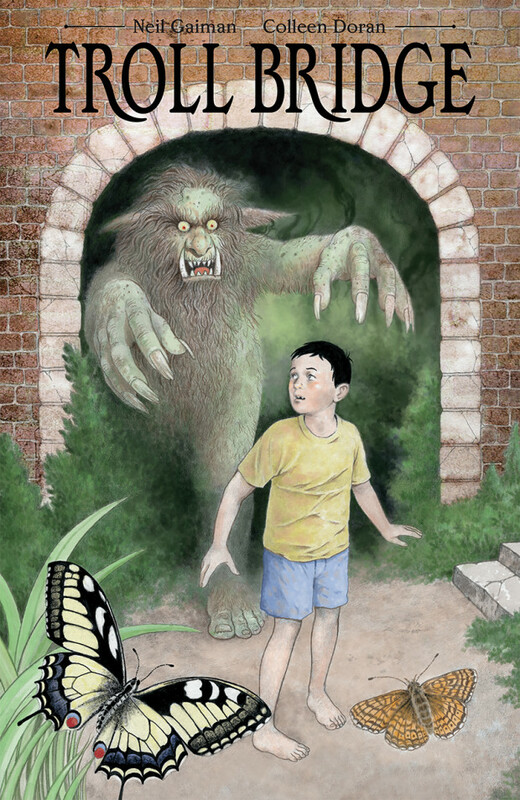 Gaiman’s “Troll Bridge” is a beautiful, painful, and slightly scary story. Doran would do it absolute justice. So here’s another one for my wish list. Thanks, Dark Horse. 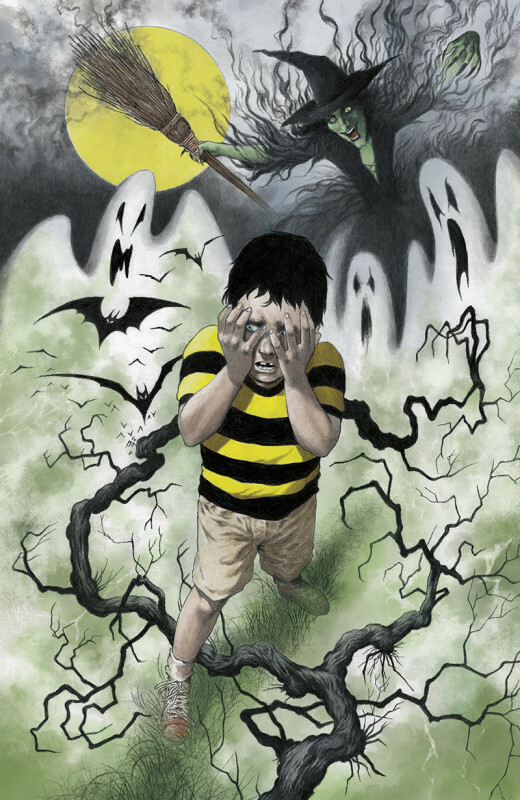 As announced last week, Dark Horse Books is pleased to offer Troll Bridge, a beautiful graphic novel adaptation of a tale from the mind of master storyteller Neil Gaiman (Sandman), illustrated by artist Colleen Doran (Sandman, Orbiter).